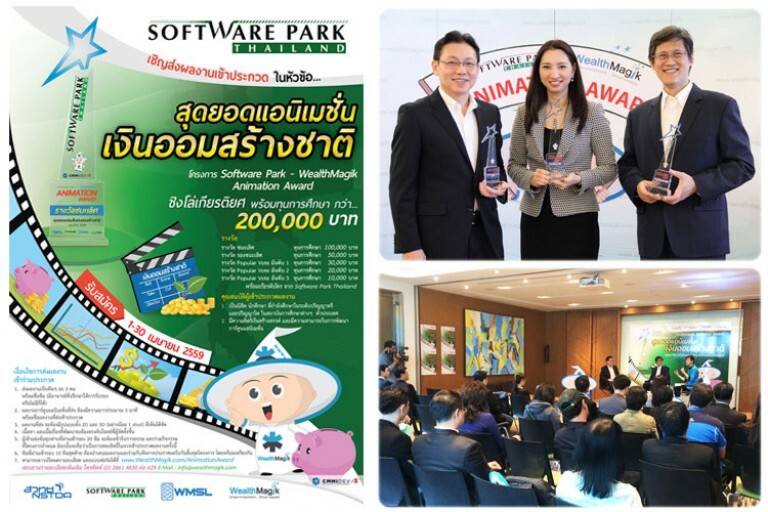 On the 3rd of October 2016, the finals of Software Park – WealthMagik Animation Award was successfully held at the Stock Exchange of Thailand Building in 93 Ratchadaphisek Road, Dindaeng, Bangkok. 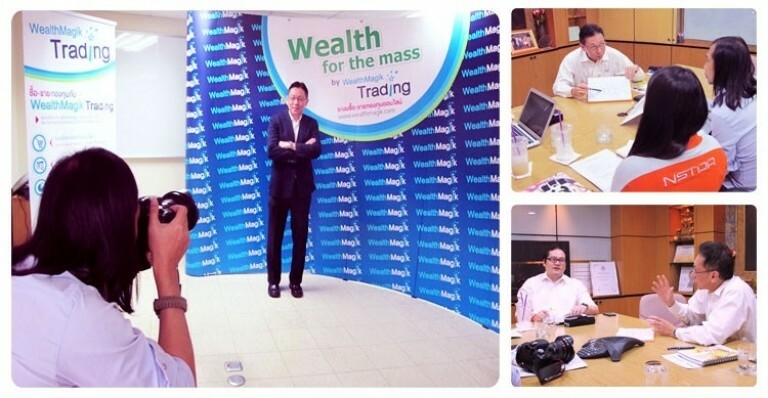 On the 24th of March 2016, Wealth Management System Limited (WMSL) in cooperation with Software Park Thailand held a press conference at the Victor Club Bangkok to announce about the Software Park – WealthMagik Animation Award with the theme “The Best Animation for Saving Money for the Nation”. 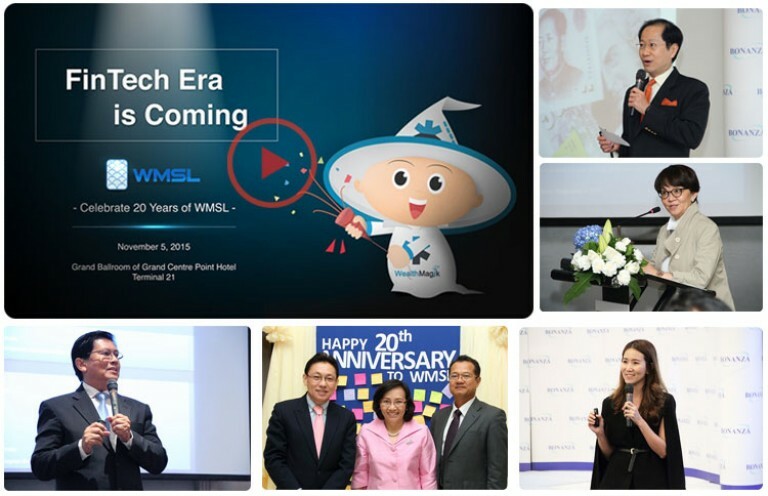 On the 5th of November 2015, Wealth Management System Limited (WMSL) has successfully held its seminar with the theme “FinTech Era is Coming” at the Grand Centre Point Hotel Terminal 21. 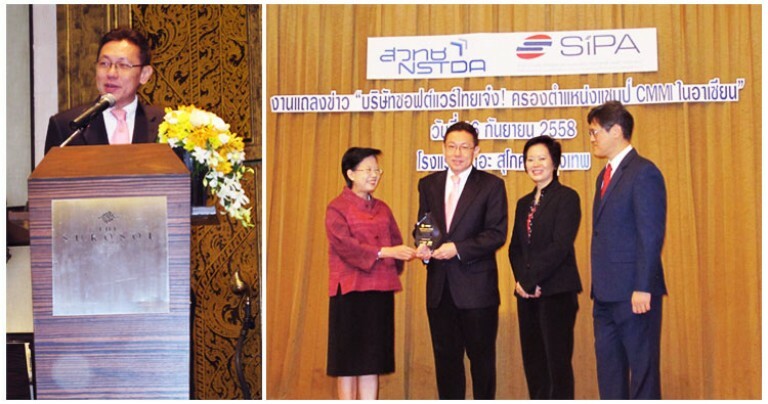 Recognized as a leader in financial and risk management consulting besides from being a leading financial software provider, Wealth Management System Limited (WMSL) conducted a special training for Securities and Exchange Commission (SEC) of Thailand. 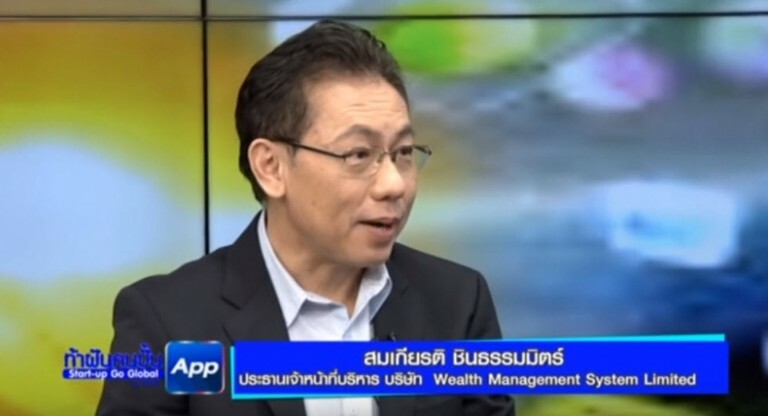 Aside from being the leading financial solution provider in Thailand, Wealth Management System Limited (WMSL) is also recognized as a leader in financial and risk management consulting, with its consulting team composed of the country’s well known and respected Senior Consultants.